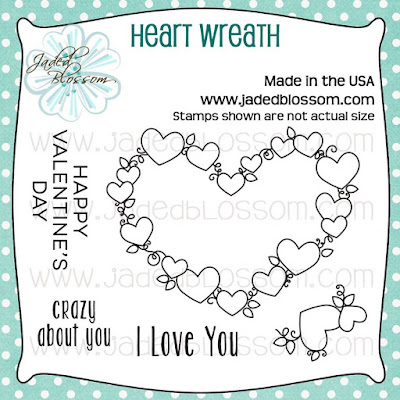 I just LOVE these heart dies!! For my glittery heart I cut it out on red paper and then used my versamark embossing pad and inked the whole thing, then added my red glitter embossing powder over the top and heat embossed it. Thanks so much for checking out my project today! 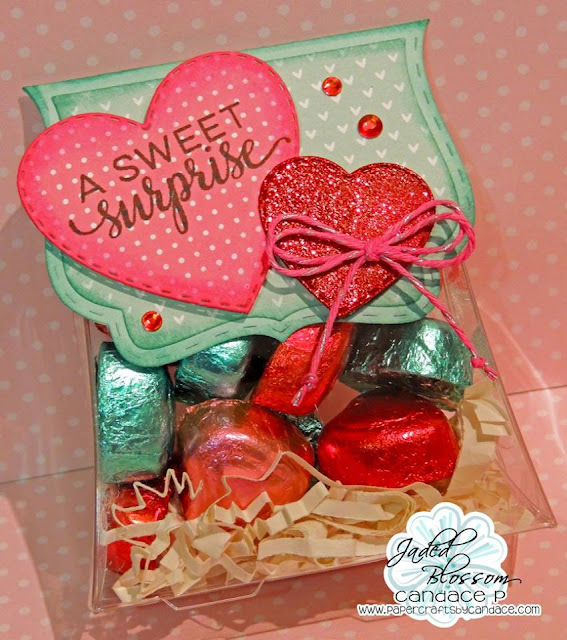 Make sure to come back at 4 pm PST for our blog hop! 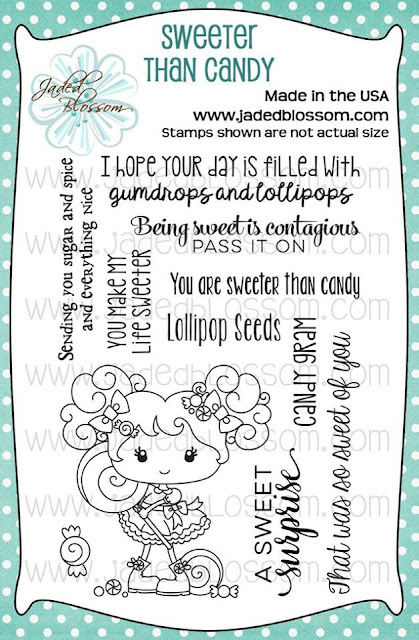 Jaded Blossom January Stamp Release day 1!